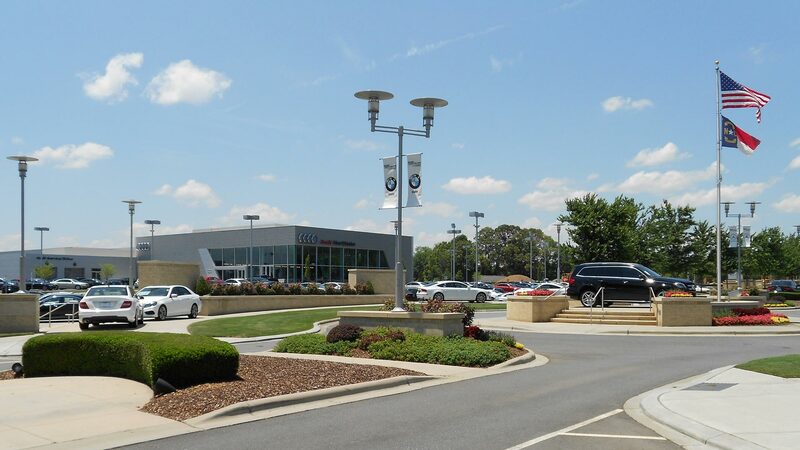 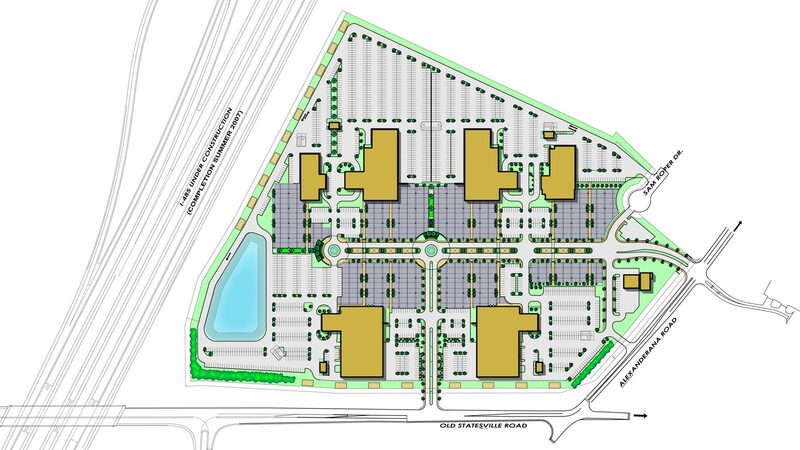 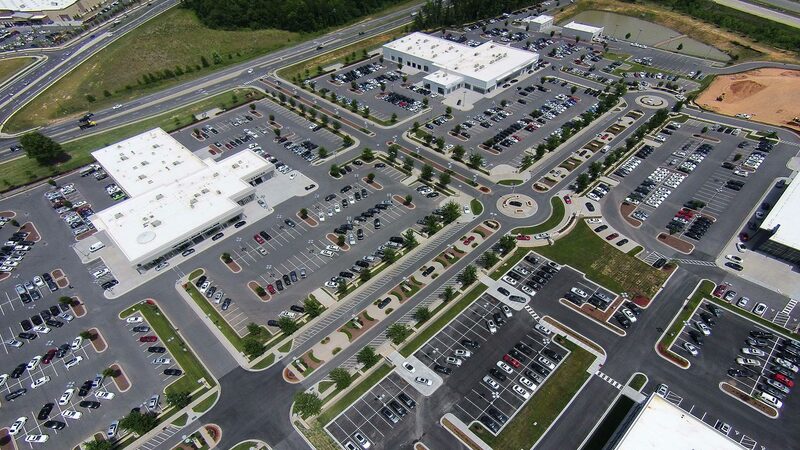 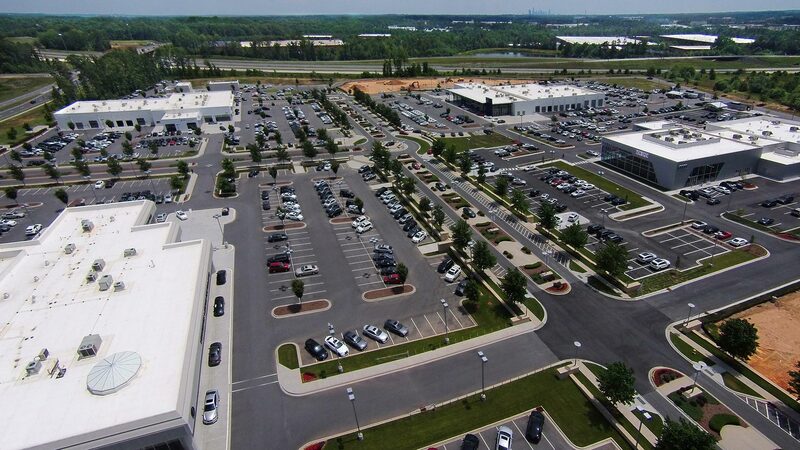 Hendrick Automotive Group had a vision to locate up to 7 high-line facilities on a 50 acre parcel to serve the growing up-scale Huntersville and North Charlotte market. 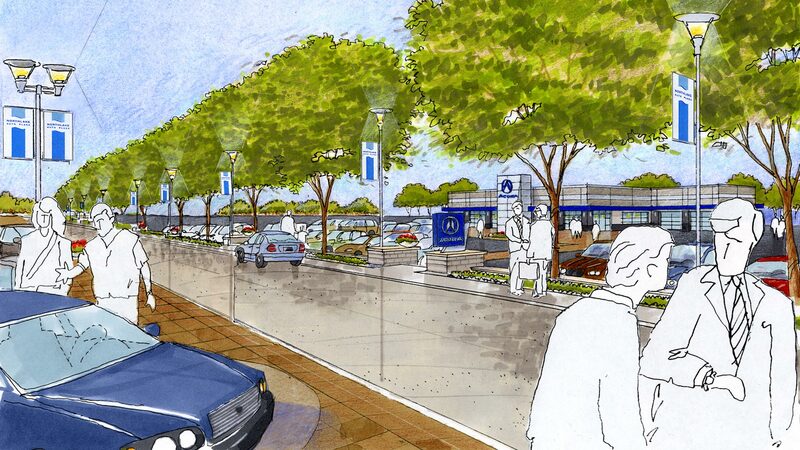 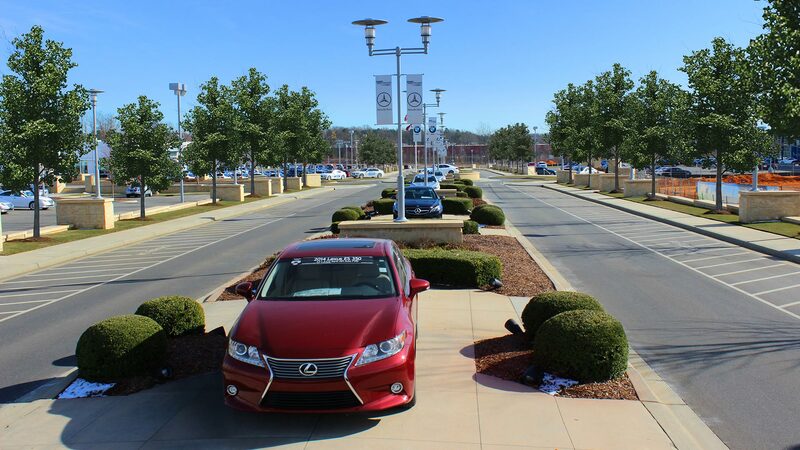 With a central boulevard lined with modern street lighting, dedicated vehicle display pads, pedestrian links, stone walls and generous landscaping; this Auto Mall is unlike any other in the nation. 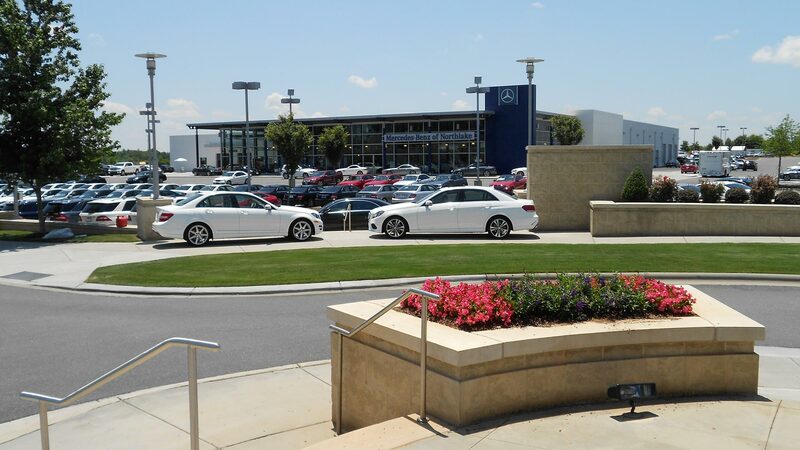 REDLINE's concept to elevate the boulevard slightly over the vehicle display plazas gives the customer excellent views of the displayed inventory. 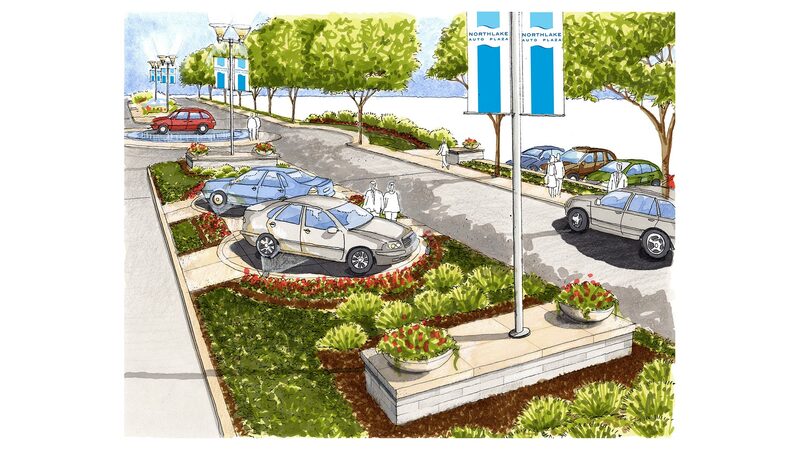 Periodic pedestrian links to the upscale plazas allow the customer to enter the sales zones when and where they choose. 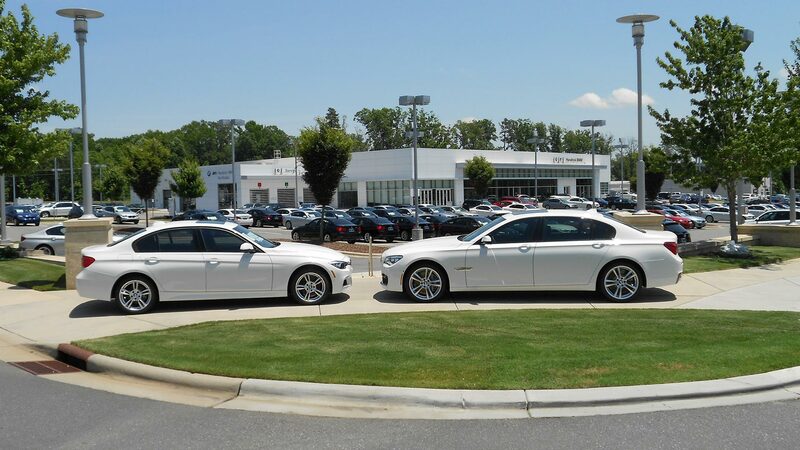 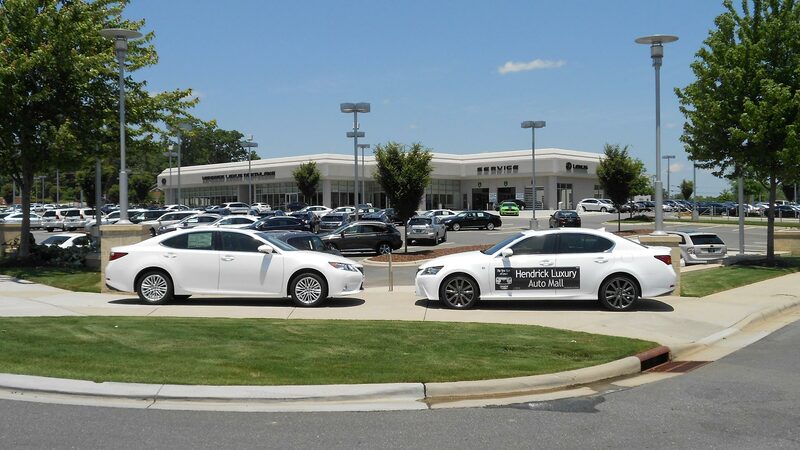 With refined finishes, upscale design and attention to the customer experience, Northlake Auto Mall is a case-study in how high-end, luxury vehicle shopping should be.